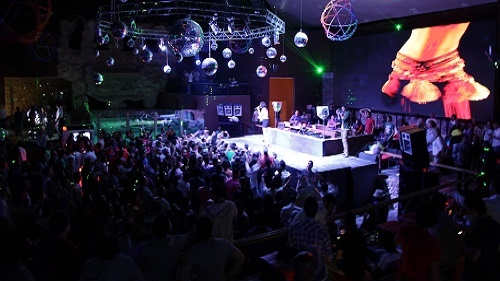 Part of Space Ibiza's global empire, their Egyptian counterpart, the first in the franchise, features three rooms — named directly after the Balearic mothership's. But their surroundings are totally their own, The Discoteca, Terrace and El Salon looking out over the Red Sea and Sinai Mountains. 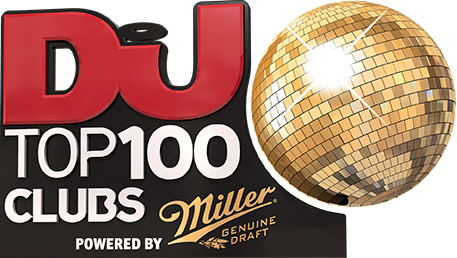 With a soundtrack ranging from dubstep and hip-hop during Saturday's Urban Knights to Monday's self-explanatory Ibiza Sessions, guests such as James Zabiela, Jaguar Skills and Cedric Gervais have all featured alongside domestic talent like Aly & Fila, whose Future Sound of Egypt takes over three times a year.